Chaitra Glaze pvt. 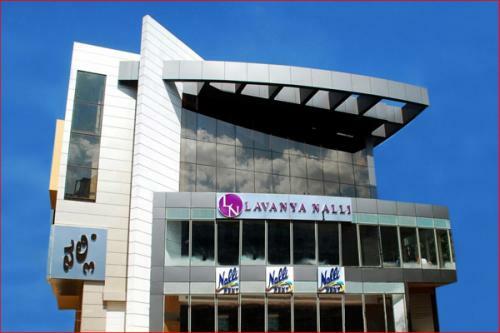 Ltd. has completed more than a hundred of Commercial projects. Other than Commercial projects Chaitra Glaze pvt. 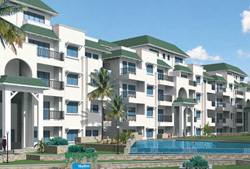 Ltd. has dealt with residential & hotel projects also.